“Oh, now I understand, it’s something that was buried in the past and now it can be served to protect the people from the future”, — this emotional testimonial was shared by one of the witnesses of the DIY bunker created by architect Martín Marro. 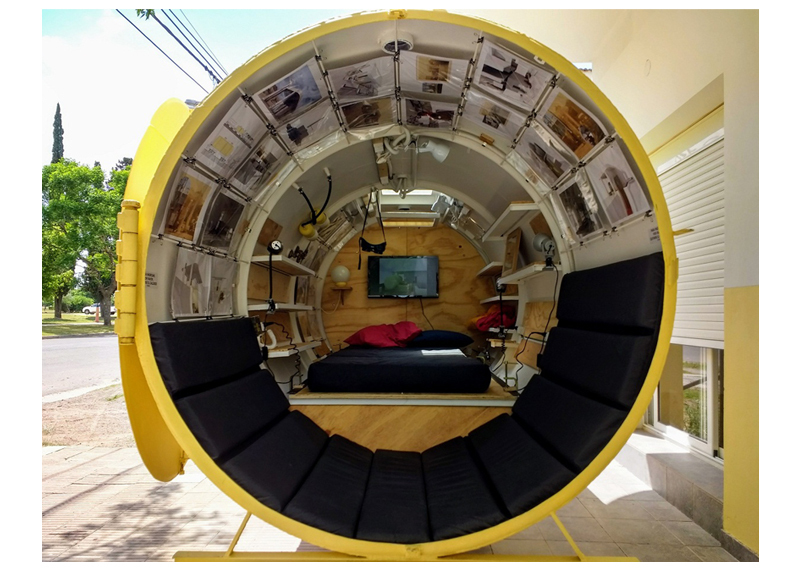 “As a designer, I’m telling stories and I use materials, colors, and shapes as the elements of language. If I was a writer I would use words. I don’t have a favorite word as I don’t have favorite material. 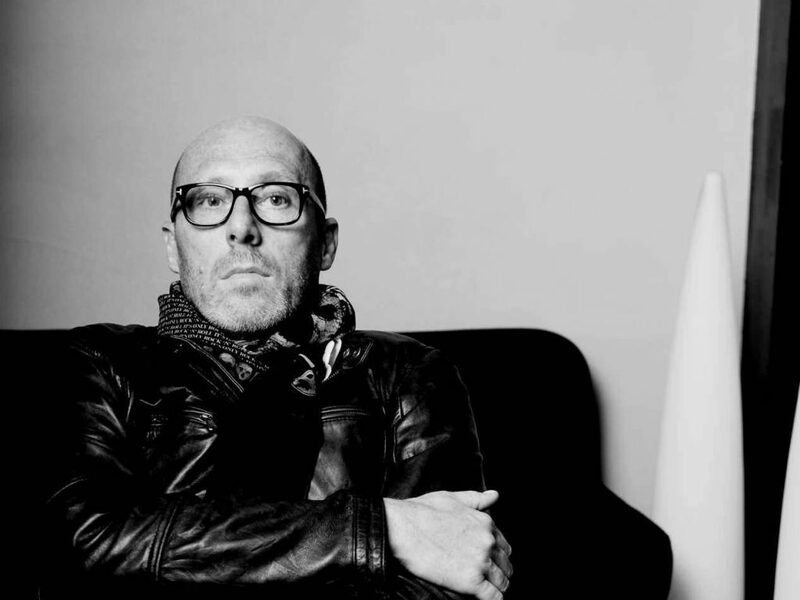 And I think, it’s up to anybody to use his proper language…” – says designer and architect Christophe Pillet. Light has always been something that inspired creative minds and even if not tangible yet it can be viewed as an art piece. Let us have a look at some of the impressive creations that were inspired by light. After all, as the artist, director and curator Aaron Rose said: “In the right light, at the right time, everything is extraordinary”. What would outdoor art look like at -34C? 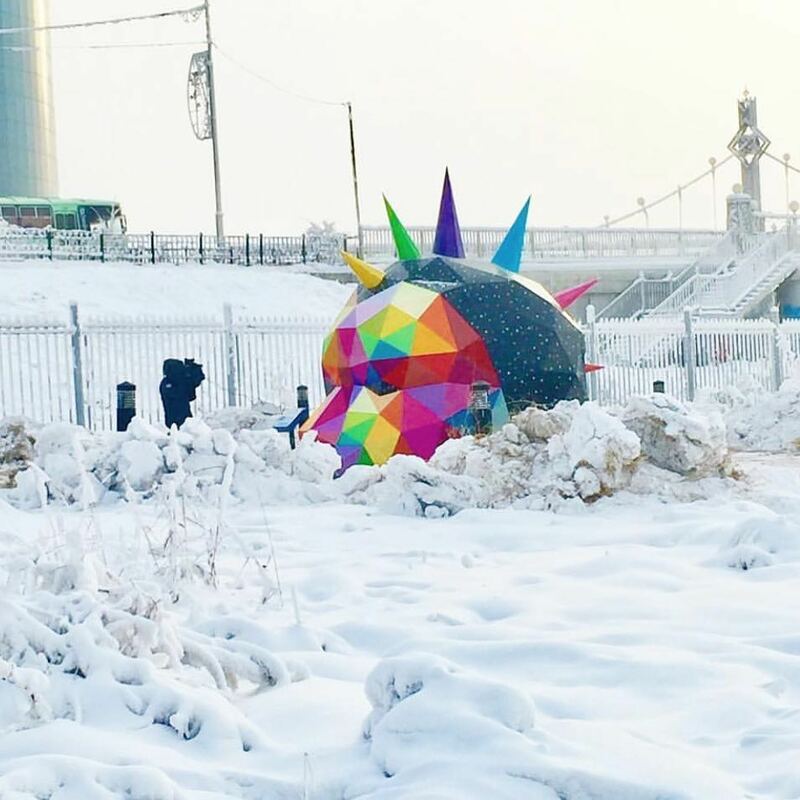 The Spanish artist Okuda San Miguel gives us the answer by leaving his artistic mark in one of the coldest places in the world: the Lake Sajsary in Yakutsk, Siberia. 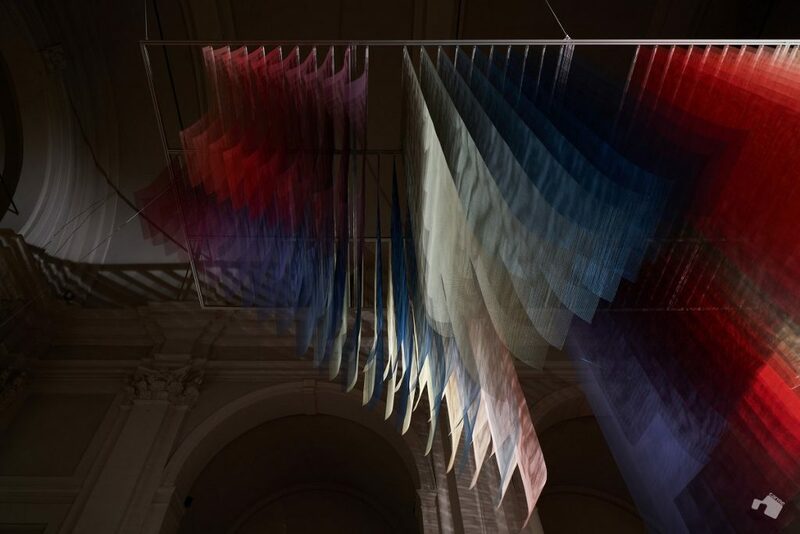 The Quintessenz artistic duo — Thomas Granseuer and Tomislav Topic — recently completed a semi-transparent fabric installation at the C.AR.M.E Art Centre, a former church in Brescia, Italy. 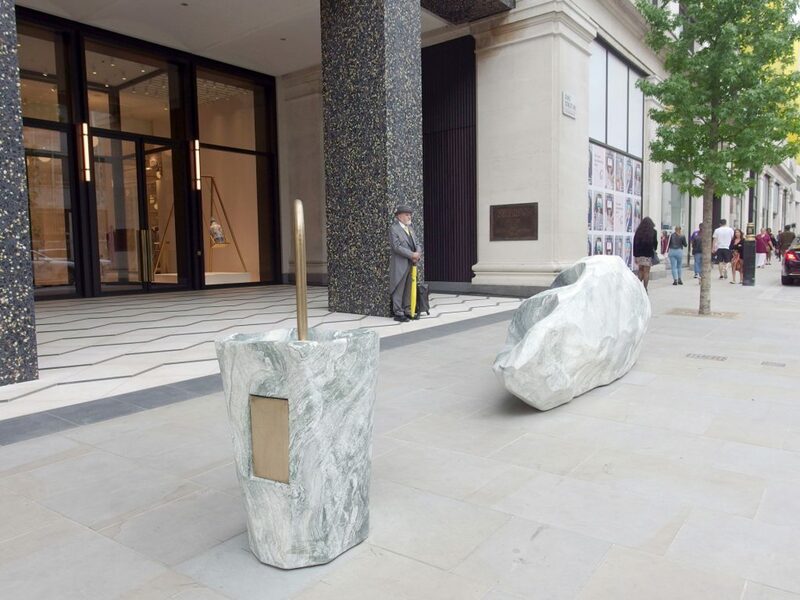 Take a stroll in any city and too often, what could be a beautiful city-scape is ruined by thoughtless design when it comes to street furniture. Too many ugly signs, barriers, lamp posts, traffic islands, and benches litter streets to create a confusing picture that can mask stunning architecture. 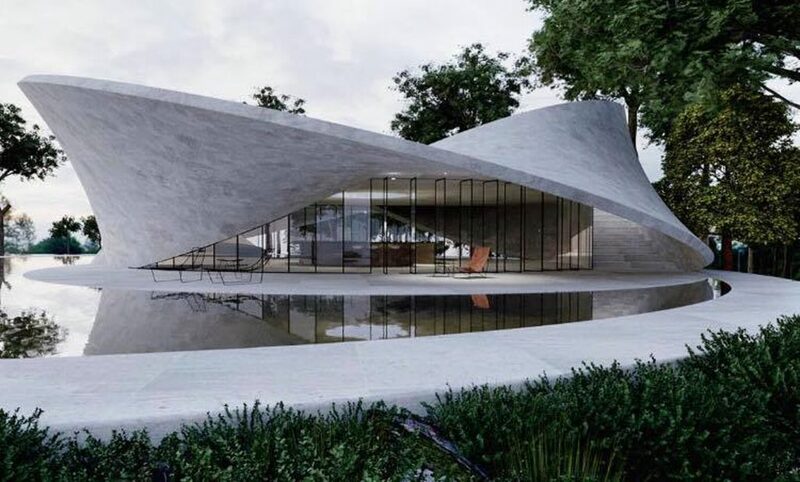 Many designers, artists and architects are inspired by the Möbius — the non-orientable mathematical surface made up of only one side, with its inherent lack of interior or exterior. It was originally discovered — and named after, the German mathematician Augustus Möbius who lived and studied in the 18th and 19th century. 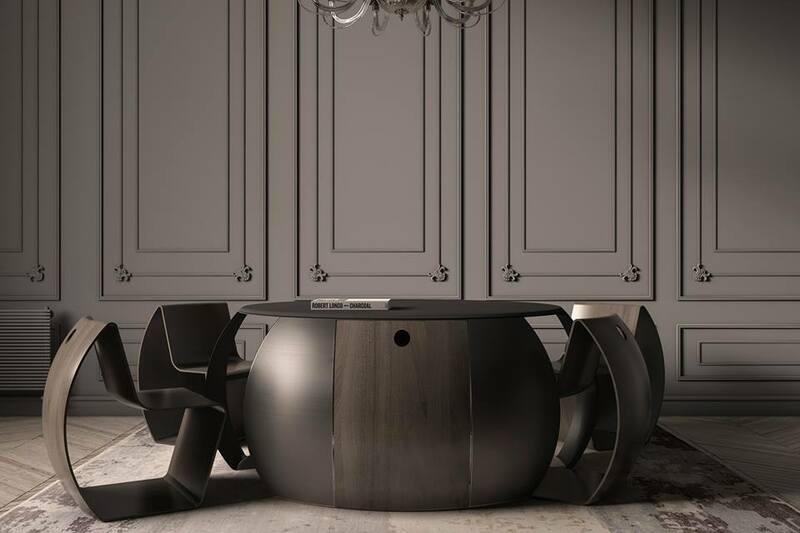 Here we select three of our favourite current projects that use the Möbius in their design. 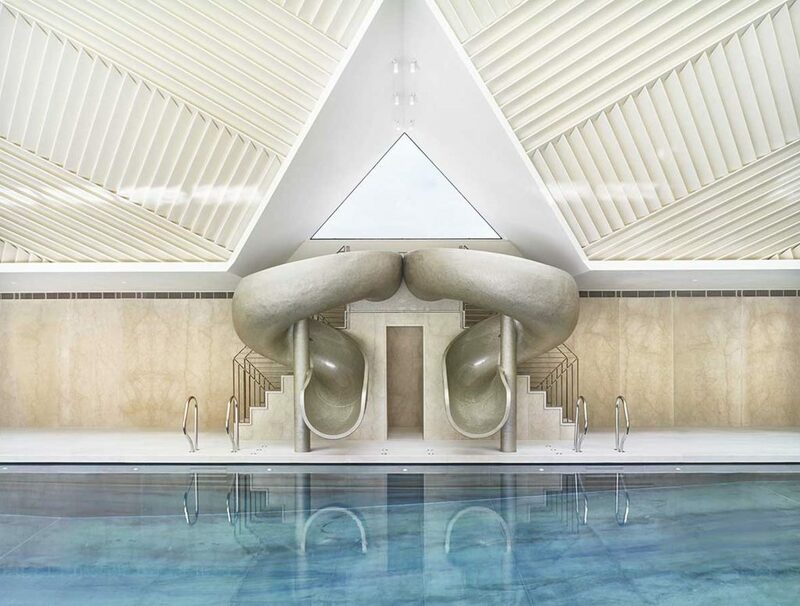 Swimming pools attached to private homes are not unusual. However, few pool houses boast stunning architectural design as the ones we have selected to showcase here. We hope you’re inspired by their beauty and creative genius. 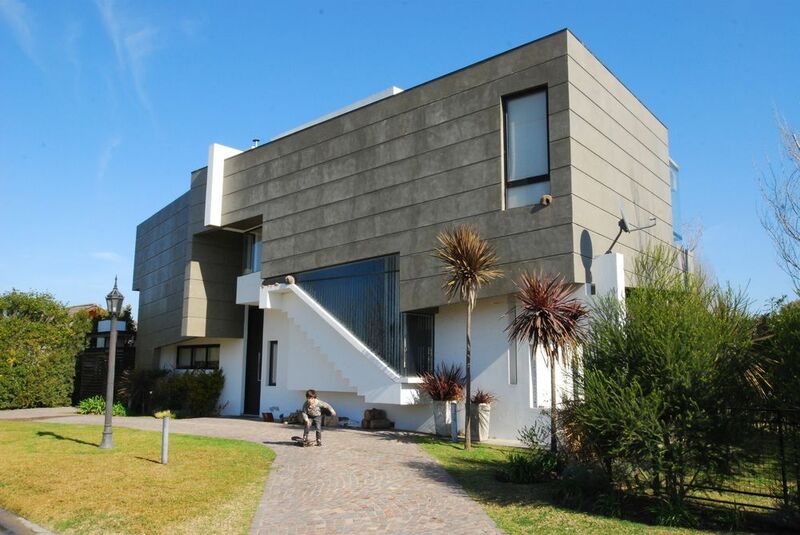 Take a look at this fabulous house in Buenos Aires, Argentina, designed by G2 Estudio — an Argentinean architecture studio, founded in 2002 by Dario Gallego and Hugo Gallego.